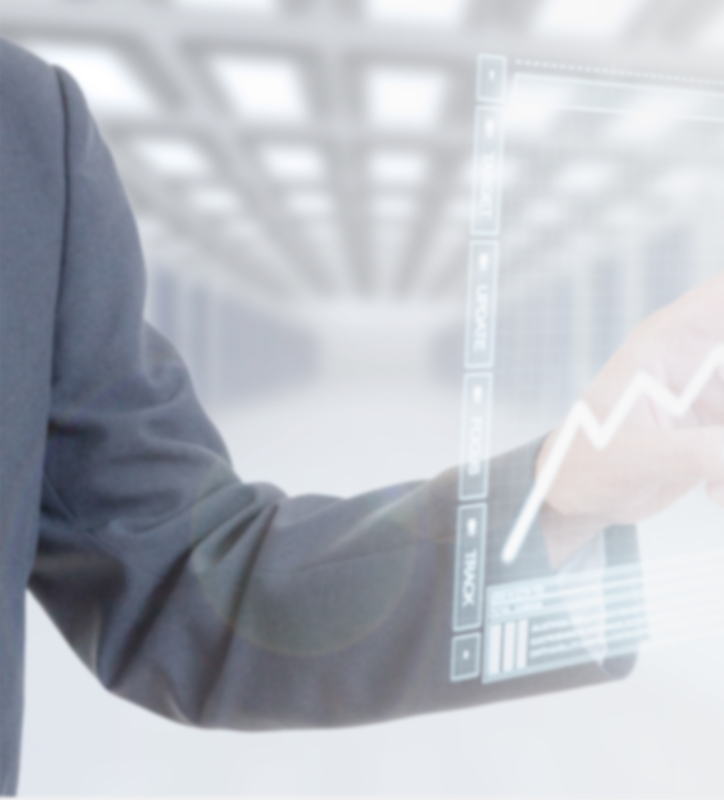 We can deliver programmes from your own existing material as well as having the ability to recognise the issues in your business and create a tailored solution for you and your business. 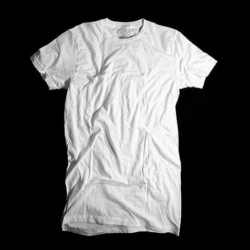 Effective selling is a bit like ironing a shirt... You have to iron out all the creases to look your best right? Who’s afraid ... No, not of the big bad wolf, but of selling? 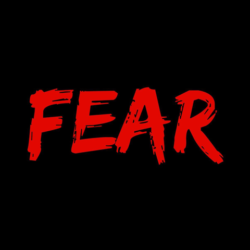 So many people associate fear with selling; they perhaps have the perception that they are ‘being too salesy’ or they don’t like picking up the phone because they have a fear of rejection, or of how they are coming across. 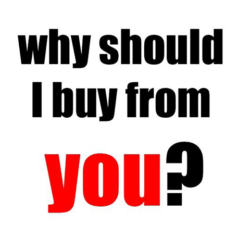 Why should I buy from you ...? Seriously, there are any number of providers of your product or service out there so why should I invest my time and money with you? Having a clearly defined value proposition is critical when it comes to differentiating yourself from the competition; and it isn’t always about price!